Home Design Mattress Pads Just $16.99! Down From $50! You are here: Home / Instagram / Home Design Mattress Pads Just $16.99! Down From $50! Get a comfortable and nice sleep with these mattress pads at Macy’s! 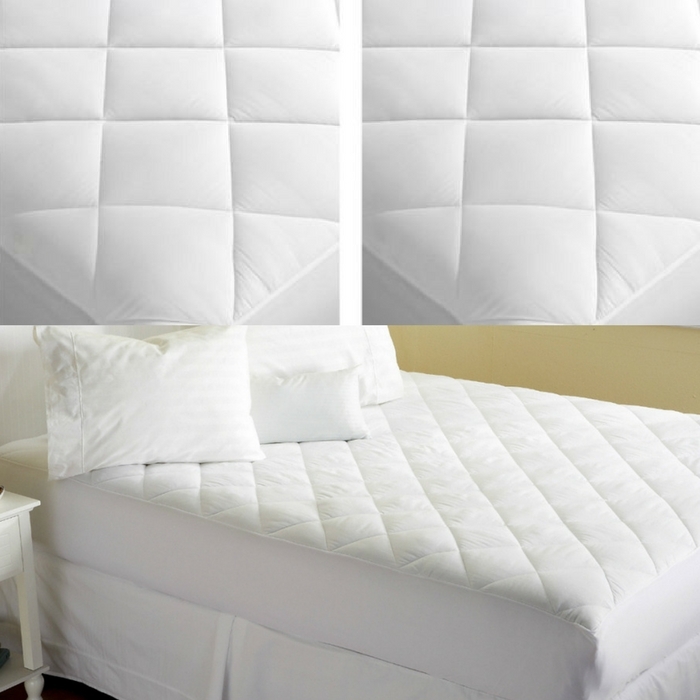 Drift off to sleep surrounded by the comfort of lofty, diamond-stitch quilting with this soothing Home Design mattress pad. Designed to protect your mattress while offering an extra layer of plush softness to your bed, this bedding essential is exactly what sweet dreams are made of.